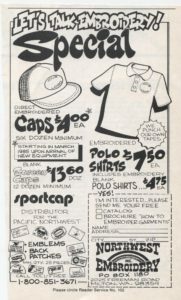 How I remember those days when we could sell caps for $4.00 each. It was fun, it was 1985. 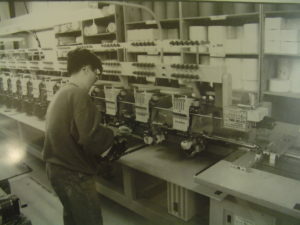 In 1985 Northwest Custom Apparel (Northwest Embroidery) installed the first cap embroidery machines in the Pacific Northwest. They didn’t have automatic trimmers. We had to trim all our caps by hand. 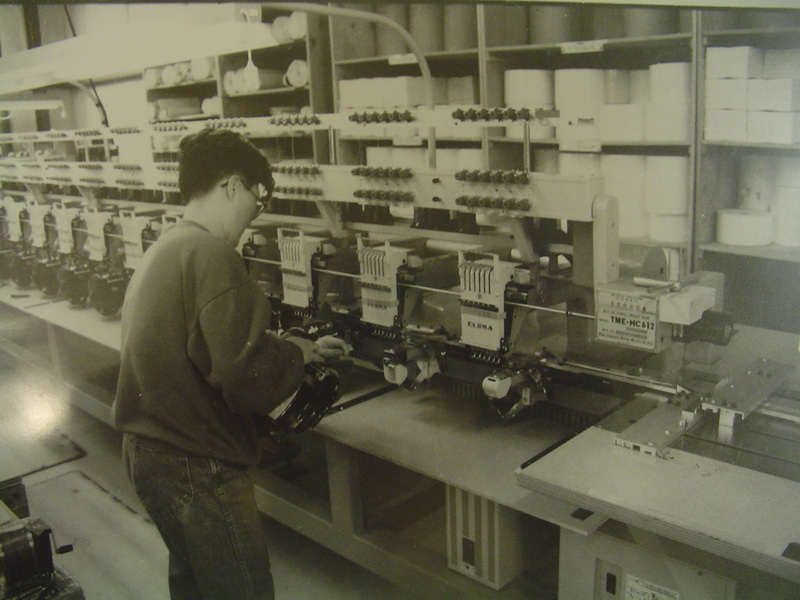 We devised interesting ways to digitize (we called it punching in those days) the designs to minimize thread jumps. We made jump stitches nice and long so we could trim with an embroidery scissors. Northwest Embroidery offered screen printed caps for $13.50 per dozen. 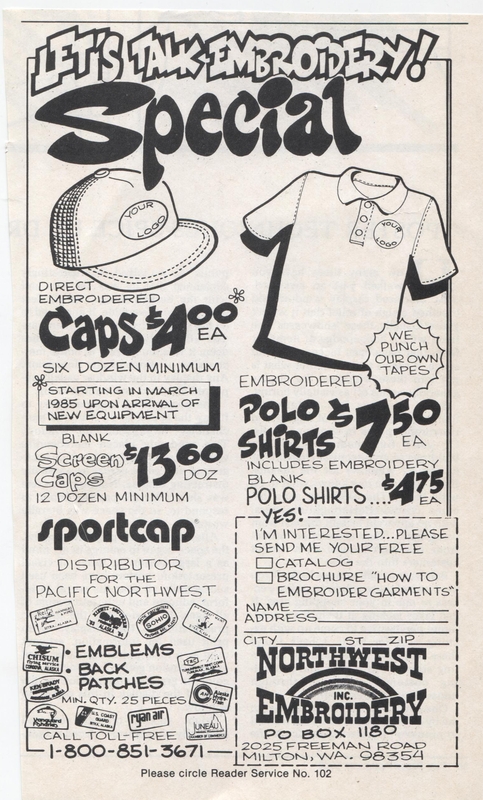 Can you imagine caps retailing for $1.25 each. This same cap retails for more than $20.00 today. Can you even find a screen printed cap today? We offered polo shirts which were good quality for $7.50 each including embroidery. We offered blank polo shirts for $4.75 each. Remember the minimum wage was $3.35 an hour in those days. 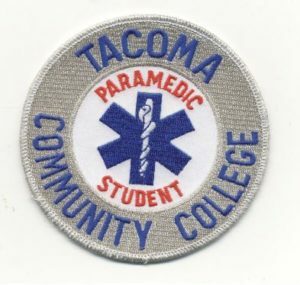 If a operator could do 24 pieces an hour our cost was 14 cents for the embroidery. Caps we imported for 95 cents each. Total cost to make a cap was less than $1.50 with embroidery. We were actually competitive with the Asian manufacturers. What changed everything was communication. In 1985 we purchased a new piece of office equipment called a fax machine. We threw out our telex and were now connected to the world. We could send a one page fax for $3.47 to Taiwan. We learned how to make that 8 x 11 piece of paper hold a lot of information. We used the fax machine to process emblem orders. It was so much easier to write up an order and send to Taiwan for manufacturing. We were ahead of the game with our fax machine. Communication was king. Our story continues but I just wanted to muse about the good old days. Northwest Custom Apparel will reach 40 years in business this year. We are learning to adapt and change with this new crazy environment. No more fax machines everything is high speed internet. Orders being completed in days rather than weeks. 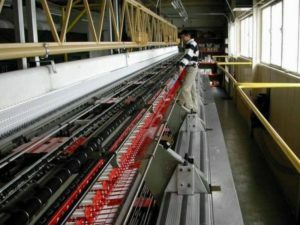 Transportation delivering directly from the factory floor to the consumer. The distributor or middleman is a dying breed.